Her specialties include early Medieval church history, specifically the relationship between the Roman and Celtic traditions in the sixth to eighth centuries. She also has interests in Late Antiquity and sub-Roman Britain as well as the modern controversy surrounding the dating of Easter. 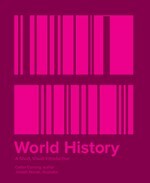 Caitlin's newest book, World History, A Short Visual Introduction , was published by Fortress Press in 2015. 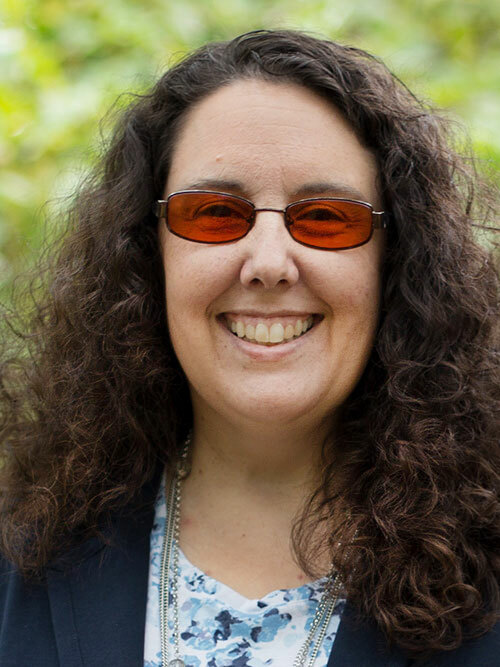 Caitlin was the chair of the Department of History and Political Science from 2000 to 2005 and was the university's 2002 recipient of the Teacher of the Year Award. She is also an associate editor of Occasional Papers of Religion in Eastern Europe .